Le Guess Who? 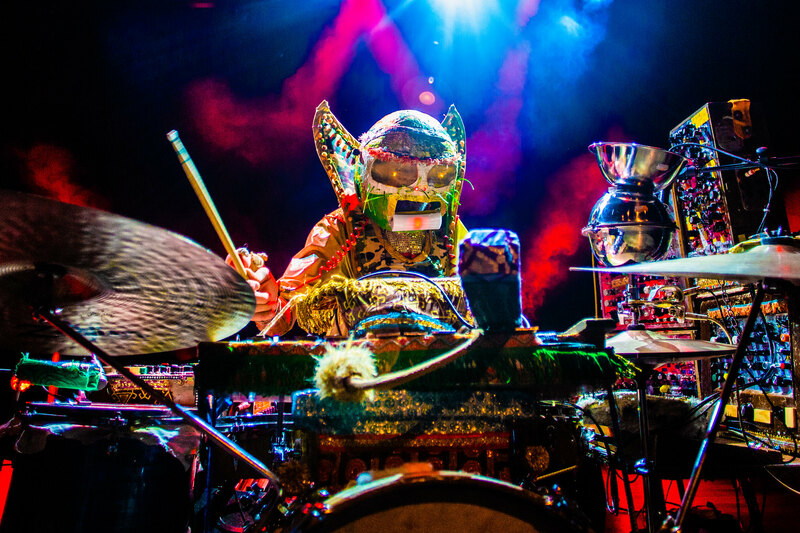 is a city-wide celebration of global sounds and musical boundary-crossing. 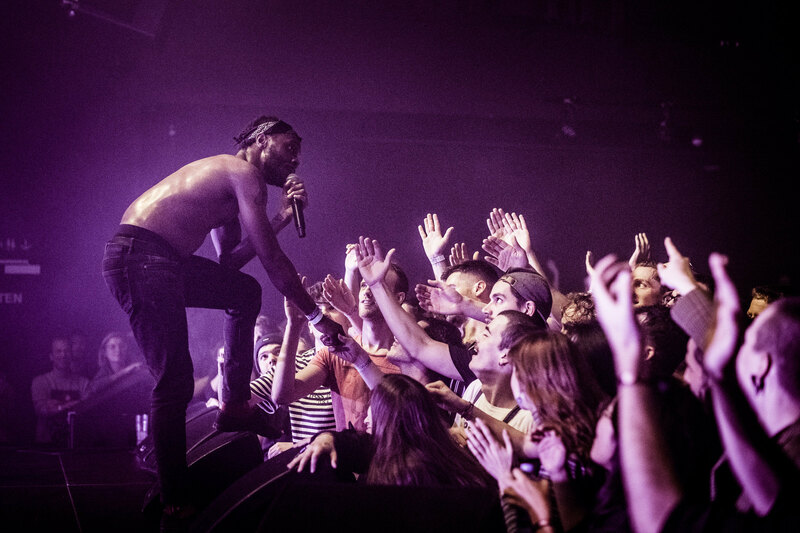 The 13th edition of the festival takes place 7-10 November 2019, in the city of Utrecht, The Netherlands. During four days, Le Guess Who? 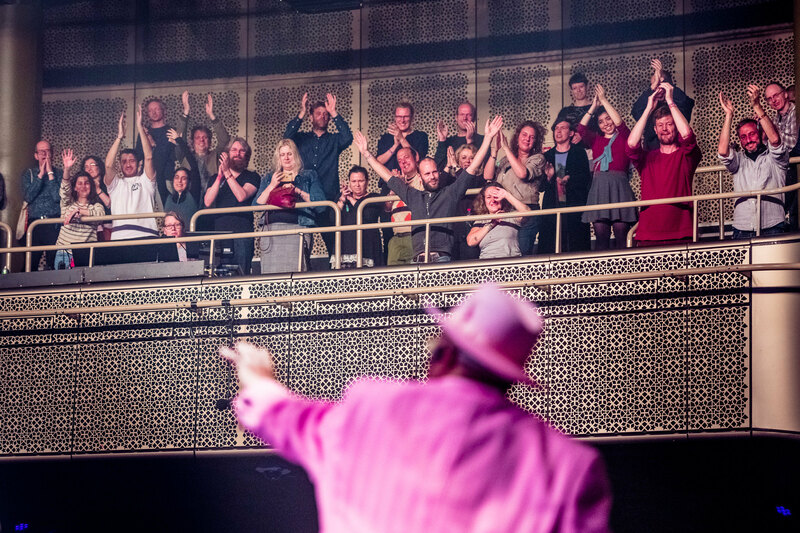 takes over the city center of Utrecht with over 150 performances set to electrify pop venues, theaters, churches, galleries and warehouses. Satellite events with music, film, visual art, photography and markets appear at cafés, hotels, restaurants, wharf cellars, de Neude square and the hidden corners of the city. Le Guess Who? focuses on artists that feel the urge to explore and expand the boundaries of certain genres. 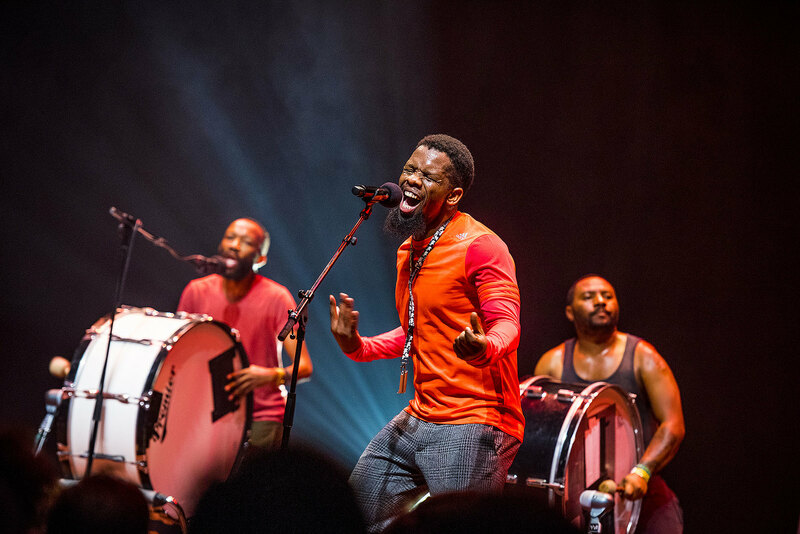 The festival features non-western sounds, jazz, folk, ambient, drone, avant-garde, modern composed, as well as contemporary pop and rock culture, and many blended forms of these genres. Previous curators at Le Guess Who? were Devendra Banhart, Shabaka Hutchings and Moor Mother (2018); Perfume Genius, James Holden, Grouper, Shabazz Palaces, Jerusalem In My Heart and Han Bennink (2017); Wilco, Savages, Julia Holter and Suuns (2016); Sunn O))) (2015); Swans’ Michael Gira (2014); and Ty Segall (2013). 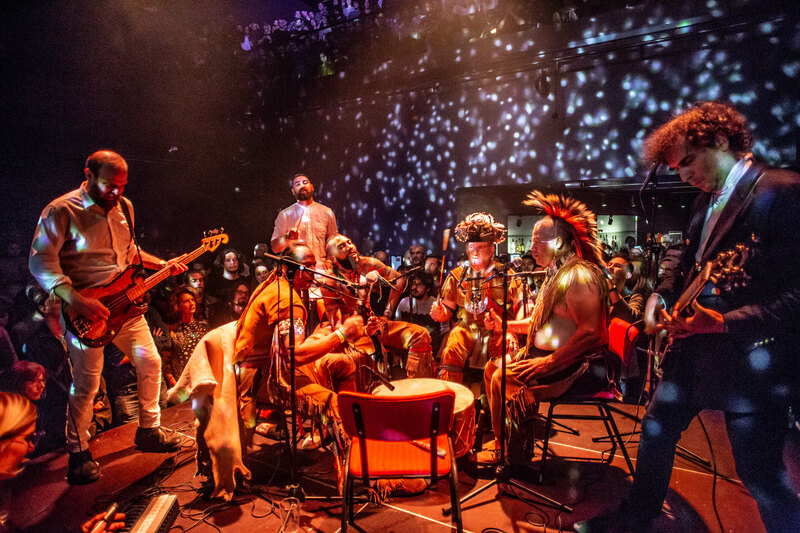 Previous performers include Pharoah Sanders, Mary Margaret O'Hara, Art Ensemble of Chicago, Anoushka Shankar, Bonnie “Prince” Billy, Einstürzende Neubauten, Neneh Cherry, Swamp Dogg, Sun Ra Arkestra, Dr. John, Annette Peacock, Selda Bağcan, Elza Soares, Devendra Banhart, The Breeders, Thurston Moore Group, Sun Kil Moon, Autechre, Kamasi Washington, Junun feat. 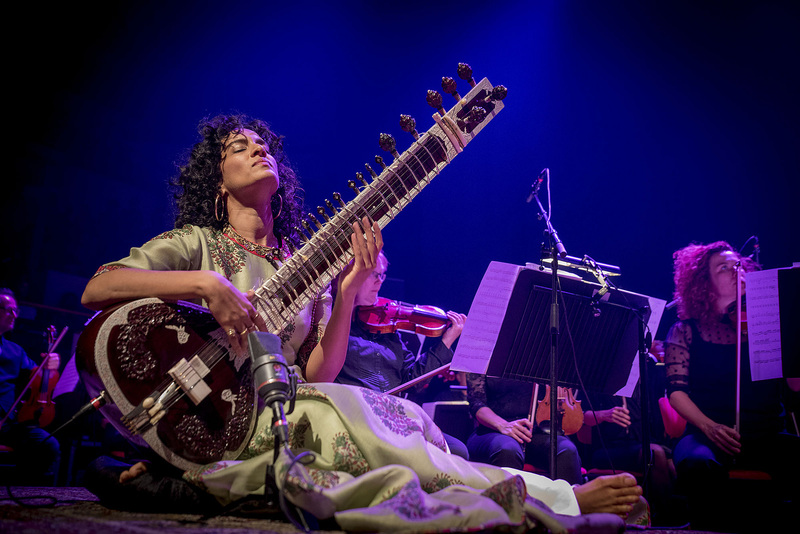 Shye Ben Tzur, Jonny Greenwood & The Rajasthan Express, William Basinski, The Ecstatic Music of Alice Coltrane performed by the Sai Anantam Ashram Singers, Magma, Keiji Haino, Patty Waters, Digable Planets, and Pauline Oliveros. Photography: Erik Luyten; Tim van Veen; Jelmer de Haas.